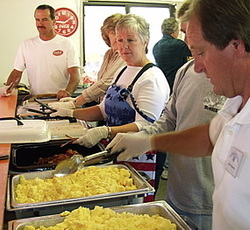 Come and join us Saturday morning for our world famous breakfast! Start the day off with a great meal with your family and friends. and goes until 10 a.m. Cost: $10 for Adults & $5 for Children under 12!